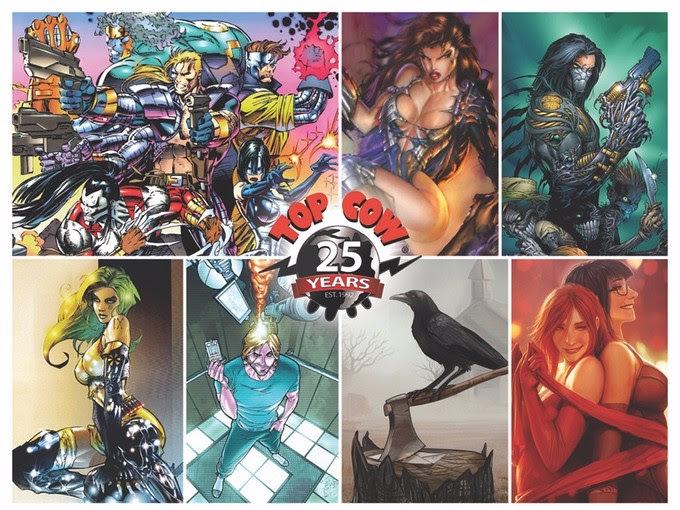 The Top Cow Talent Hunt is Back! 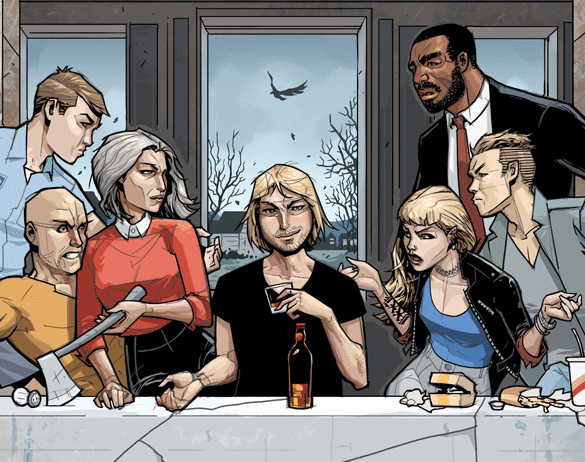 Top Cow is keeping its long-standing tradition of discovering new emerging creatives alive by reintroducing the annual talent hunt, but with a twist. We are looking to hire one writer and one artist from anywhere in the world to do paid work for the company in 2018/2019. The goal of the Talent Hunt is to find one previously UNPUBLISHED writer and one previously UNPUBLISHED artist and give them a chance to expose their work to the comic industry in the printed and digital formats. This round your submission must be set in the Edensverse inclusive of any characters featured in Postal, Think Tank and The Tithe. If your story conflicts with published continuity it will be automatically rejected. Precipitants must write and draw stories based ONLY on these characters. The contest will be in two phases. Phase 1 runs from June 1st to August 15that which point all (both art and writing) submitted entries will receive one paragraph of written feedback by October 15, 2017. Those entrants will then have until December 15, 2017 to revise their entry. Everyone is encouraged to take advantage of this, but you don’t have to and can simply turn in your entry by the final deadline of December 15, 2017. Click here to download the rules, submission agreement, and POSTAL script.